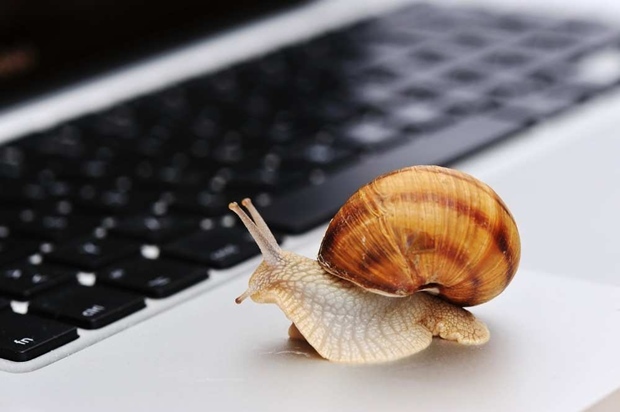 Why is the NBN so slow? Why it pays to be organised when the NBN comes to town. Why do I need to supply my ULL ID for my new NBN order? 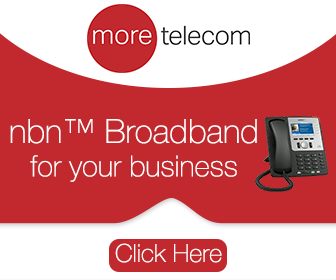 The National Broadband Network, or the nbn™, is an initiative of the national government of Australia. It has the goal of being able to deliver significant improvements in broadband infrastructure, specifically in terms of speed…. How Fast is the nbn™ Connection? What’s involved in a Fibre to the node (FTTN) nbn™ installation?